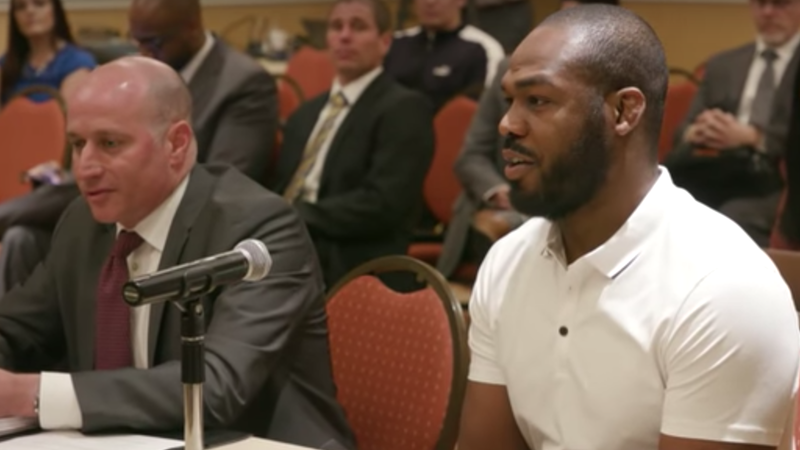 Jones, who checked into a rehab center and sees a counselor three times a week, told Ariel Helwani that he is not completely on the straight and narrow. Jones has also put his counseling sessions on pause, claiming his training camp has taken up the majority of his time. While Jones said his goal was once to be completely sober, he is open in saying he’s not ready to take that step. “It was something I was striving for, especially going to rehab this summer. I was striving for complete sobriety. But, I am not ready for it,” Jones admitted. “It is not who I was and it’s not who I am in my life or career. And I am at a place where I can be honest with myself. But, being in there definitely matured me a lot,” he concluded while saying he found all of the help of the trauma center helpful in more ways than one and would like to spend some time in a similar facility once a year moving forward just to center himself. 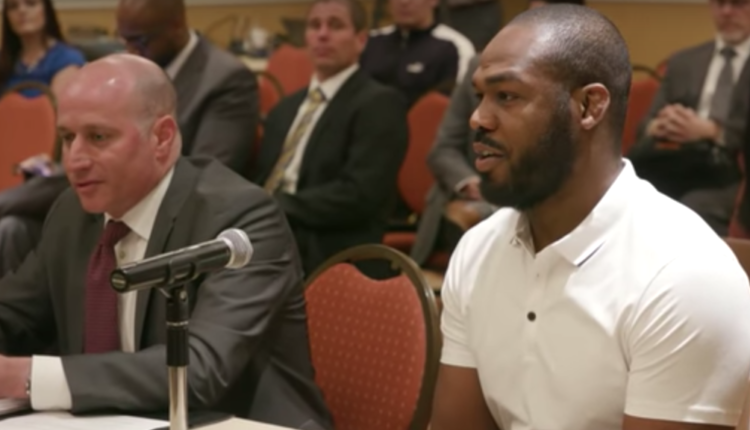 Jones did claim that he will curtail drinking and pot smoking in the weeks leading up to his rematch against Alexander Gustafsson at UFC 232, even though Jones admitted that prior to their first fight in 2013, he partied fairly hard up until fight night.